Let me count the ways that people wash their faces: There’s team wash in the morning and team twice a day. There are staunch double cleansers (like myself). And then, there are those who wash their faces in the shower versus those who wash at the sink (a major debate). And while, it’s fine to choose whichever method you wish, it’s key to use the right products to do so, which generally falls to the debate of makeup remover or cleanser. The thing is, these products are often used interchangeably—when, in reality, makeup removers and facial cleansers are different products entirely, despite almost doing the same job. There are certainly cleansers that also remove makeup—but it’s good to know how they actually differ so that you can find what your skin needs in different scenarios. Allow me to decipher between the two. For that, keep on scrolling. Makeup removers—which you’ll see in everything from wipe to liquid to balm form—give the illusion that you’re cleaning your skin, since they take all of the gunk and makeup off. But in reality, that’s not what’s happening. “The big difference between makeup removers and facial cleansers is that makeup removers aren’t going to cleanse your skin—it just helps pull off the layer of makeup from your skin,” explains Maddie Clary, education pro at Follain, a clean beauty boutique. You’ll need to use one particularly if you wear eye makeup. 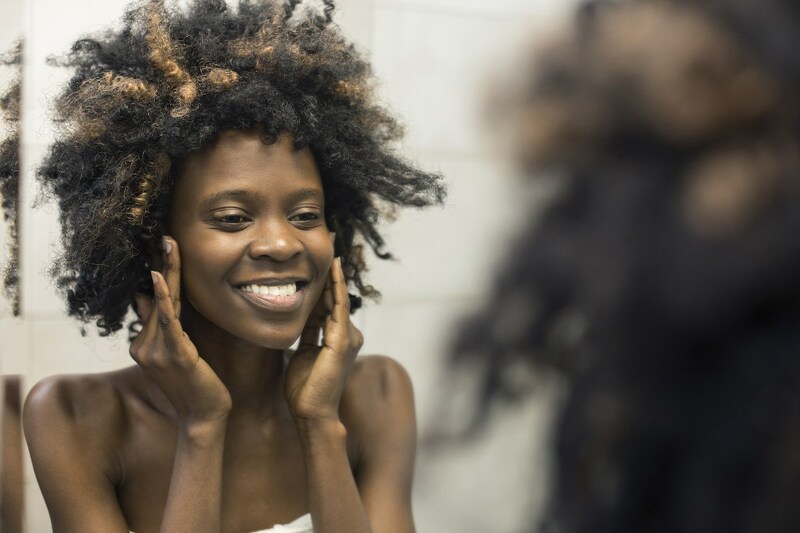 “The biggest factor for removing makeup is whether or not someone wears eye makeup, which is usually the hardest to remove,” adds Sarah Mitchell, director of brand marketing at Follain. In technical terms, though, makeup removers don’t have that cleansing component that cleansers have. “Most makeup removers are oil, water, and a preservative,” says Sandy Skotnicki, MD, author and board-certified dermatologist. “The vast majority don’t contain cleansing, micelle components, which is the real difference between them and cleansers.” Though she does note that sometimes a makeup remover will have a group of surfactants called glycosides, which are a really mild form of a cleanser. 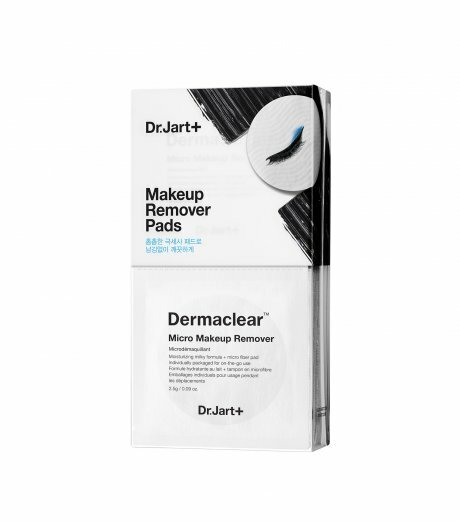 “Makeup removers are typically oil and water, and then that has to be preserved,” says Dr. Skotnicki, noting that oil’s the part that melts off or dissolves makeup (hence why she actually recommends even using pure oils to do the job). 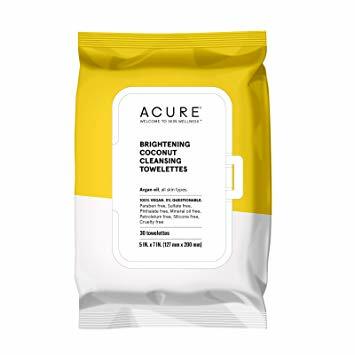 Use them when you’ve worn a full face of makeup, or stubborn eye makeup products—and then cleanse. “I’m a fan of cleansing at night to get off the pollution and debris of the day, but not in the morning,” says Dr. Skotnicki. “Makeup removers are fine for the morning.” They’re also good on the occasion that you’re simply feeling too lazy for a full cleanse. 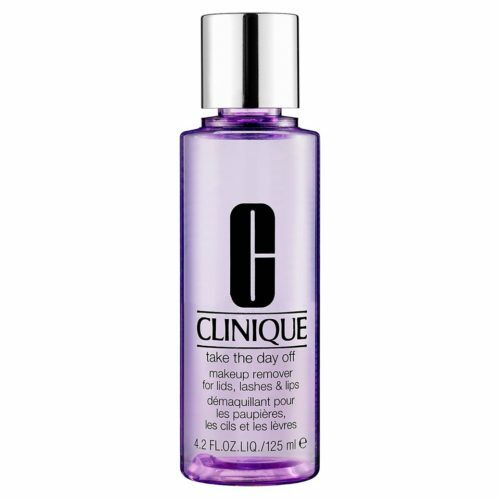 Actual cleansers go the extra step and remove all sorts of pore-clogging debris alongside with makeup. “The working parts of any kind of soap or cleanser is something called a micelle, which looks like a flower with fat-loving globs on one end and water-loving on the other,” explains Dr. Skotnicki. 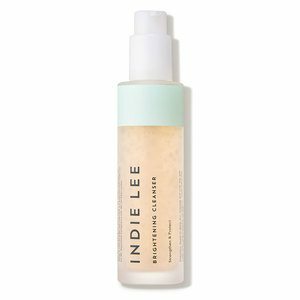 “That’s how you cleanse—the fat end grabs the oil and dirt, while the water takes it all away when you wash. And these micellar components are classified as a surfactant.” In other words, cleansers are true to their name and actually leave skin cleaner. Use a cleanser every. single. day. 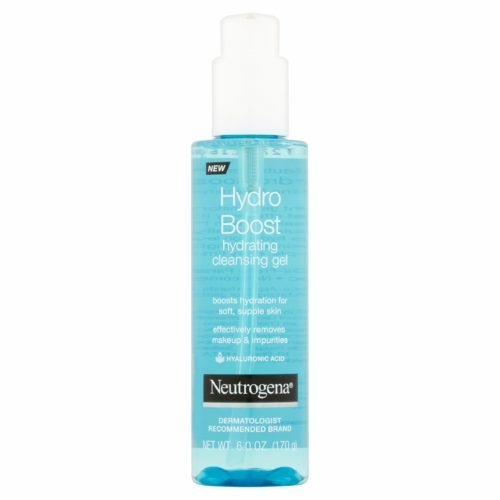 If you’re using an oil cleanser, however, Mitchell advises to follow up with another type of cleanser afterwards if you have combination to oily skin. Next step: Slathering on an uber hydrating hyaluronic acid serum, followed by a dry skin moisturizer, and voila—you’re good to go.